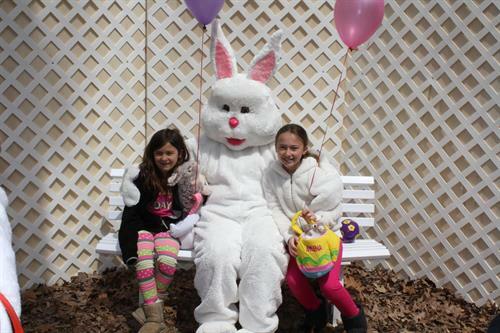 Enjoy a special breakfast with the Easter Bunny, who will be available for pictures for an additional $5. The menu will include pancakes, sausage, scrambled eggs, assorted fruit, pastries, milk, coffee and orange juice. Call 410-641-7052 for more information.